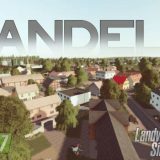 Modhub? 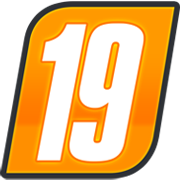 If you are here now, we bet you do and we are to help you! 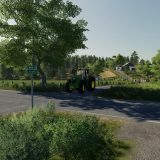 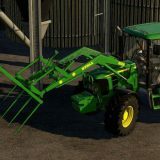 We have the widest range and huge selection of the newest Farming Simulator 2019 mods that exist on all platforms including FS 19 mods for PC / PS4 / Xbox One! 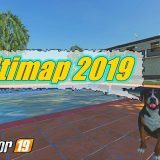 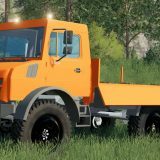 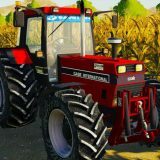 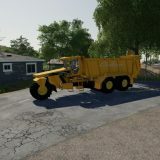 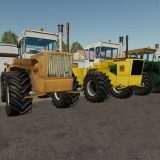 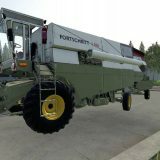 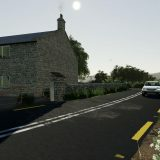 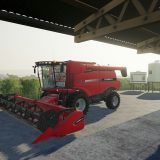 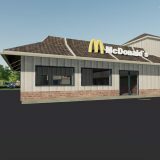 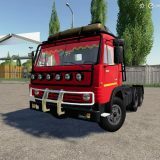 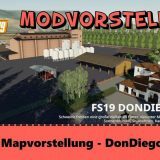 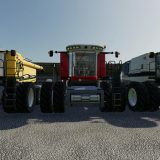 All our FS19 mod database is absolutely free and there are no limits for FS 2019 mod downloads. 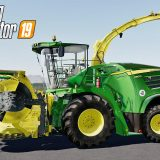 Select, download and install – that’s how easy it is to upgrade your Farming Simulator 19 game into a new and much more exciting game with lots of opportunities and different winning strategies! 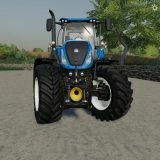 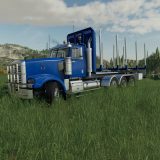 We update our LS19 mod selection every day!